Fine jewellery has the ability to make us feel empowered, and this is exactly what the Hera engagement rings are designed to do. 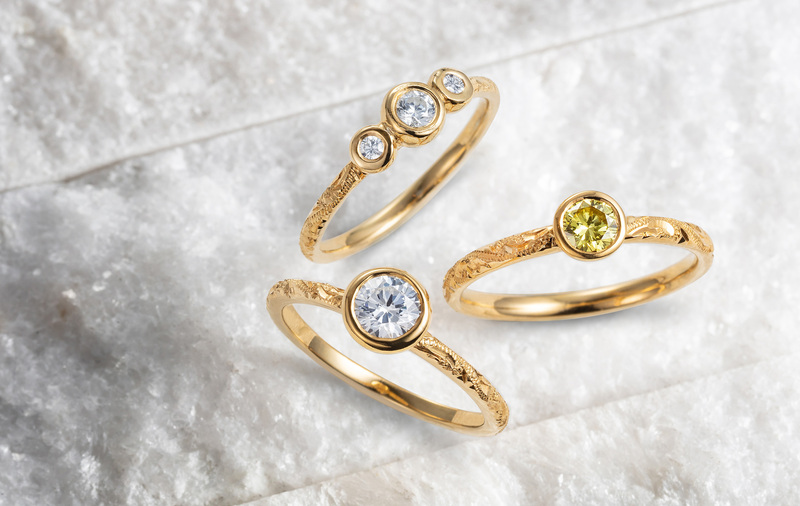 UK-based boutique jeweller Arabel Lebrusan has launched her Hera Collection of women’s engagement rings in her new showroom in Brighton this month. The Collection has been thoughtfully designed to celebrate the goddess within, and individual pieces are named after well-loved goddesses in Greek mythology, including Hera, Demeter and Hestia. 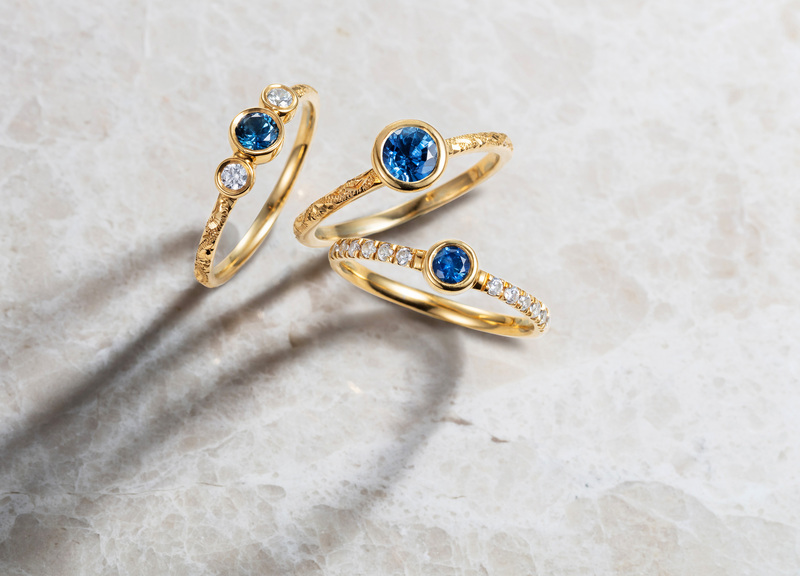 The Hera Collection is a selection of ethical engagement rings in designs including bezel-set solitaire and trilogy arrangements of traceable Canadian diamonds and Malawi sapphires and rubies. The rings are crafted from ethical 18 carat gold or recycled platinum. Designer Arabel says: “An engagement is such a special time in two people’s lives, and the Hera Collection of engagement rings is a reflection and celebration of women as goddesses. In designing these unique pieces, I found inspiration in the goddesses of Greek mythology, but also the goddess in each of us. Fine jewellery has the ability to make us feel empowered, and this is exactly what the Hera engagement rings are designed to do. 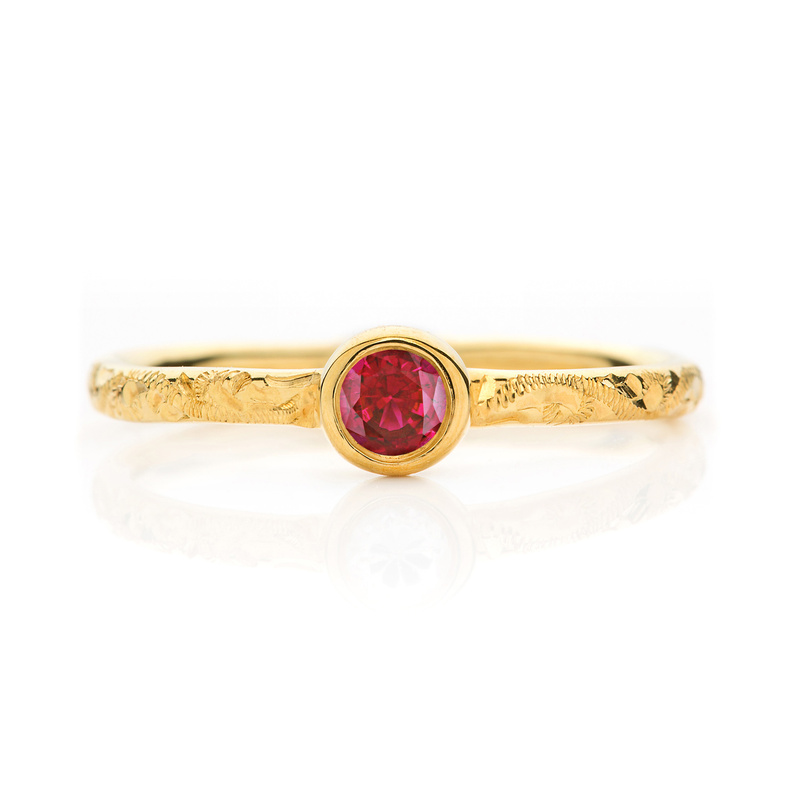 The Collection’s pieces are crafted from Fairtrade and Fair-mined ecological gold and platinum as well as traceable gemstones. The Hera Collection is now available for viewing by appointment in the UK.